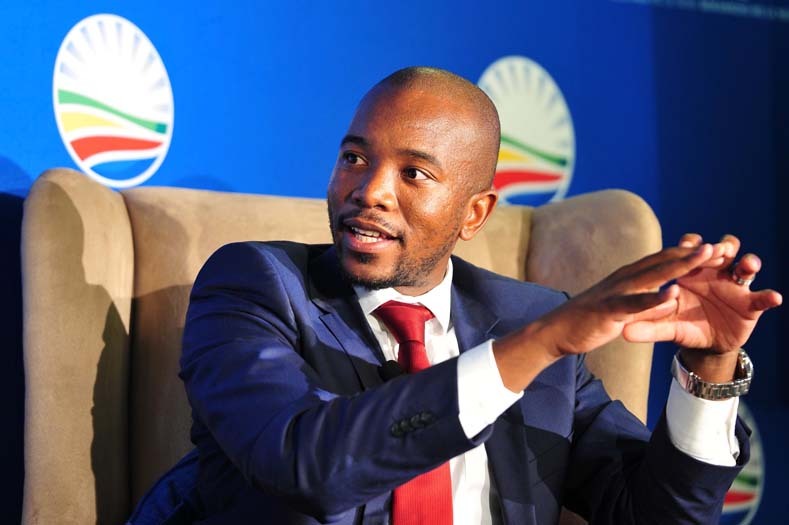 FILE PICTURE: DA leader Mmusi Maimane. Picture: Neil McCartney. The DA has an “incredible” record of title deed roll-out where it governs, Gauteng premier candidate Mmusi Maimane said on Monday. “Under the ANC, the backlog of title deeds for families had steadily risen in the Western Cape to 36 percent,” he said in a speech prepared for delivery at a rally for title deeds and quality housing in Jabavu, Soweto. He said in Gauteng, residents often complained about the lack of communication around housing. — get rid of corrupt housing contractors who built poor quality houses by opening tender committees so that the public could see who was awarded housing tenders. He said over 220,000 families in Gauteng who had received state-subsidised housing did not have title deeds. “Even the basic right to electricity is being denied to these families. We must do things differently to help these families,” Maimane said.